That’s not often a statement most New Yorkers make. Jersey City sounds far. When you exit the PATH train into Jerz you may feel like Dorothy after crashing in the Land of Oz without ruby slippers to get her home. In all actuality though, Jersey City is easier to get to than many of the boroughs surrounding Manhattan. That is why I wholeheartedly suggest making the easy journey to Zeppelin Hall. 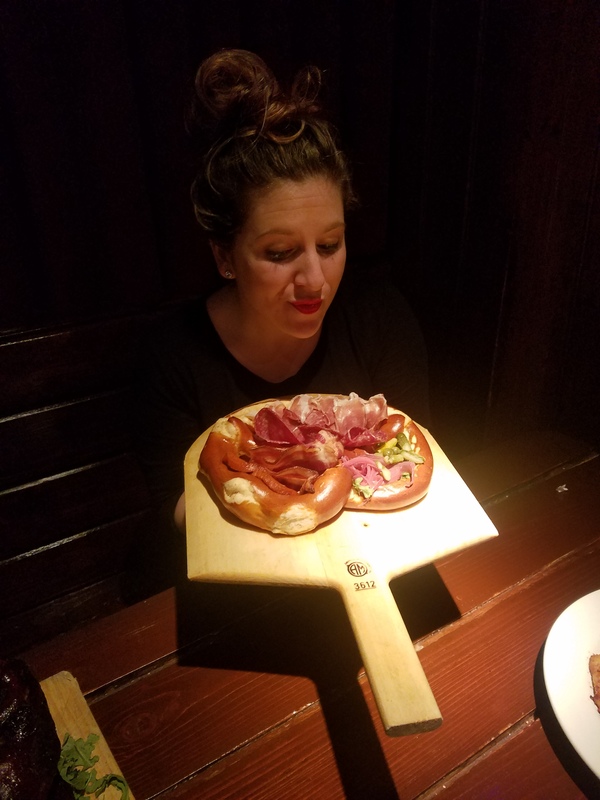 Bringing Germany to Jersey City, Zeppelin Hall boasts beer taps throughout the venue and a huge outdoor garden where over six hundred guests can gather under the stars to drink and mingle. Zeppelin Hall acts as a living room for the neighborhood with revelry nightly ranging from dueling pianos on Thursday, to live band nights on Fridays. Inside you’ll find beer hall style benches, bar seating or more intimate tables dotting the room. A fireplace sits in the back for those chilly fall and cold winter nights drinking. 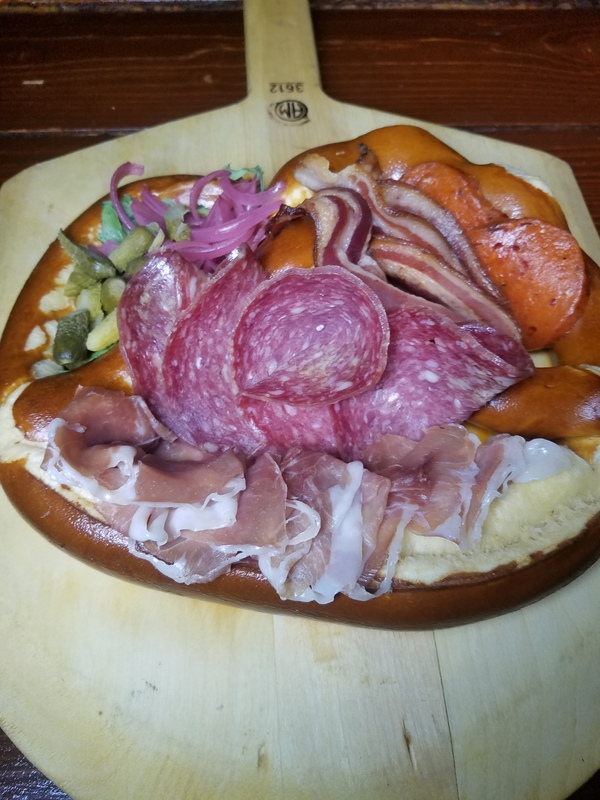 It’s no surprise that Zeppelin, a beer hall after all, triumphs in the alcohol department. What is unexpected though is the level of the food. 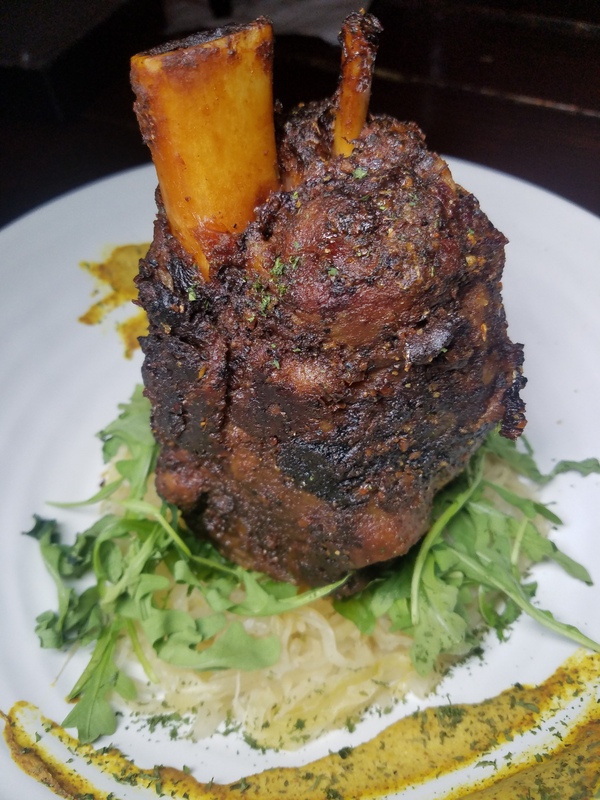 Executive Chef Franco Robazetti knows his way around the kitchen and has created both permanent dishes specialty items mirroring the quality of drinks. 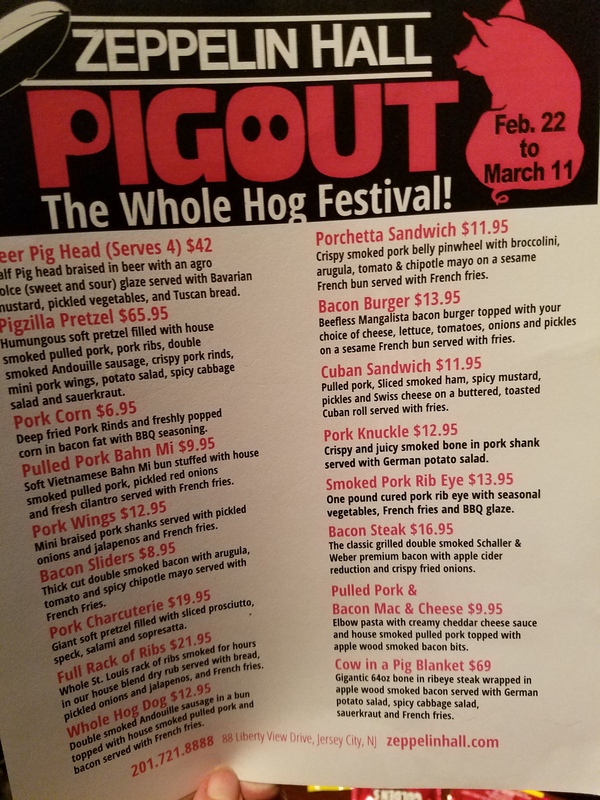 Now through March 11th you can experience the biergarten and restaurant’s annual Pig Out Whole Hog Barbecue Festival. Enjoy options like Bacon Sliders for $8.95, Pork Wings for $12.95 or a Full Rack of Ribs for $21.95. 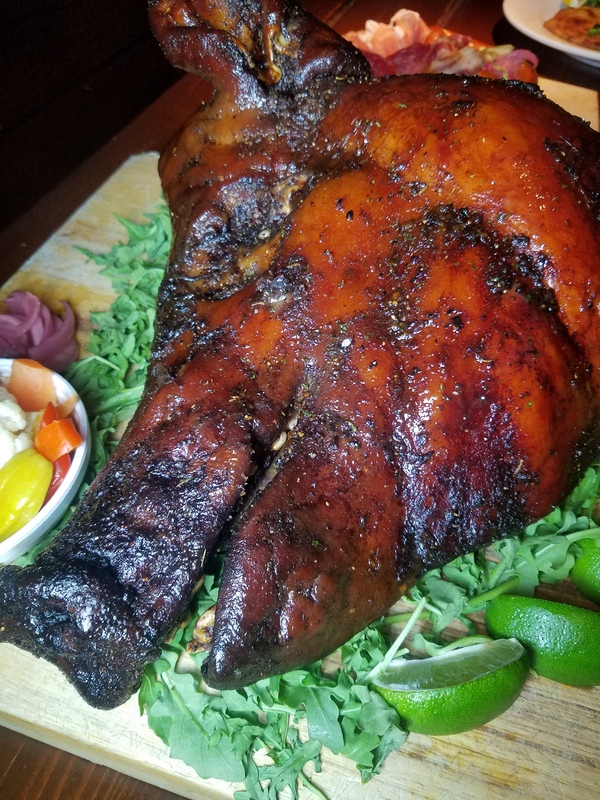 If you’re feeling adventurous the chef will even whip you up a Pig’s Head braised in beer with a sweet and sour glaze served with vegetables and Tuscan bread for $42, which serves 4. All of these special pork dishes are in addition to the regular menu. 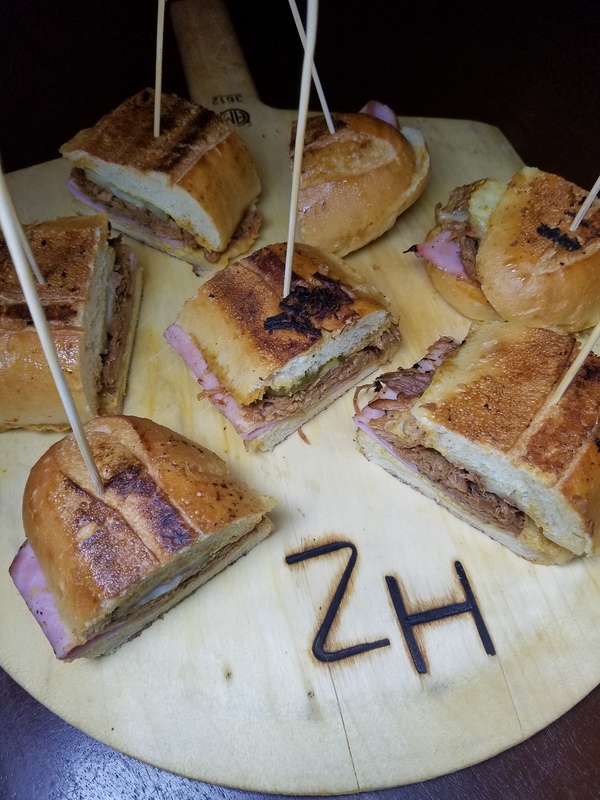 If you can’t make it to the pig-stravaganza don’t fret, Zeppelin is constantly coming up with menus that will make you oink. Lauren often gets stepped on in New York City, but only in the physical sense due to her 4’11 stature. She’s been taking the city by storm since 2012, stumbling along the way yet squeezing out the sweet juices it has to offer. By day Lauren works in Public Relations but by night (and weekends) she craves adventure, Broadway, travel, a solid sample sale, memorable cuisine counteracted by a sweaty workout, and well-deserved Netflix binges. Writing for Socially Superlative is perfect as she tends to talk to strangers, and this gives her an excuse that she's "gathering intel for future stories."